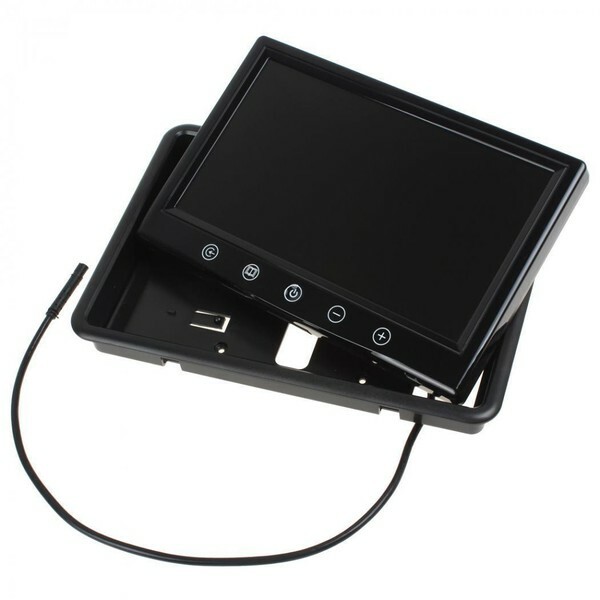 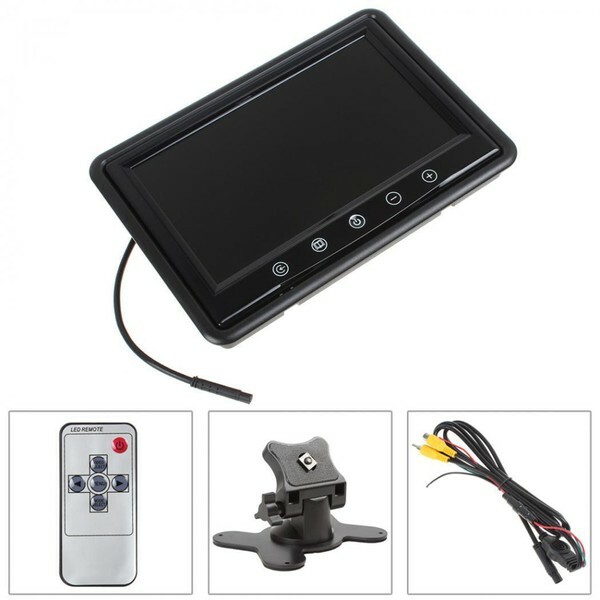 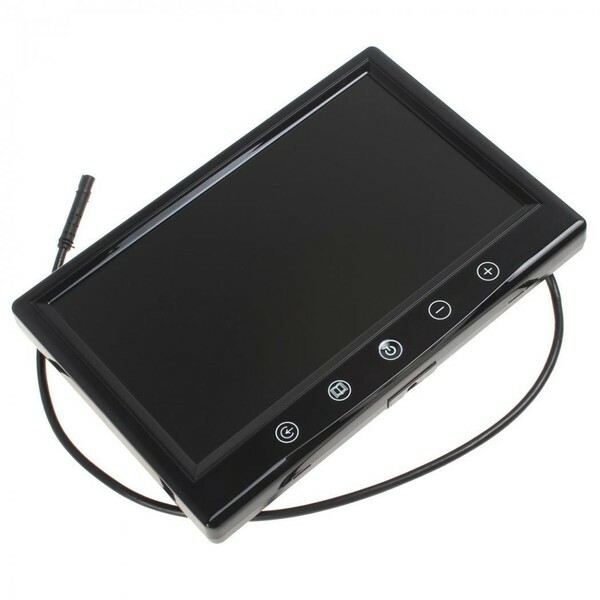 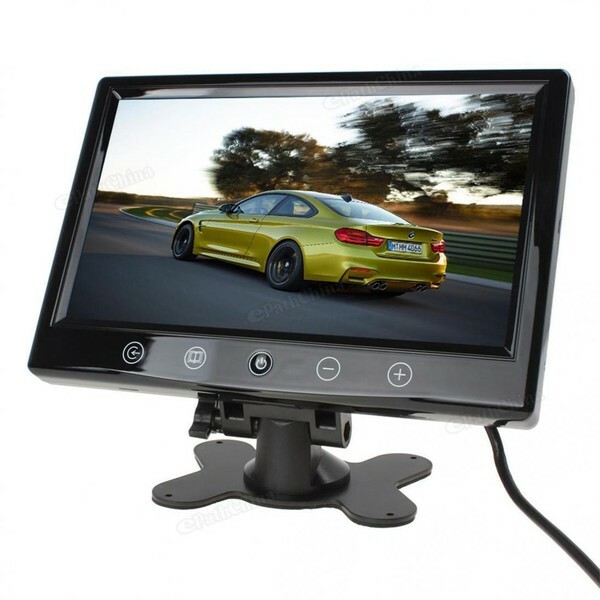 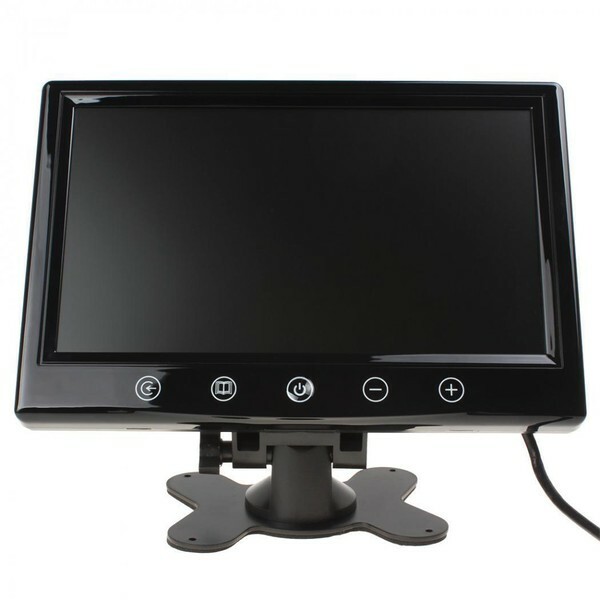 - 9 Inch 800 x 480 pixels high resolution, adopt full TFT LCD color screen to make sure you navigate all of the obstacles on the road behind and ahead of you. 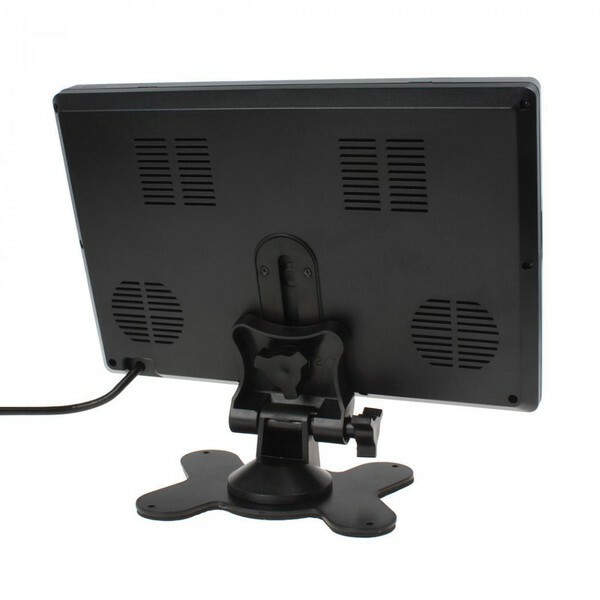 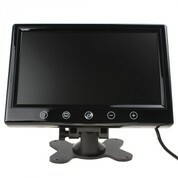 - Support two ways of video input, V1 / V2 for selecting. 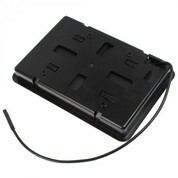 - With remote control function for a easy operation.